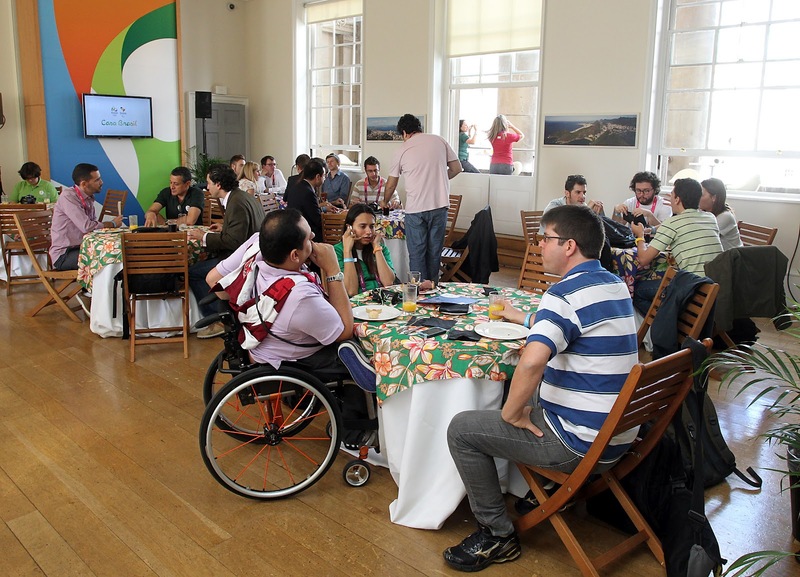 Last Tuesday the Rio 2016 ™ Organising Committee received journalists from around the world in a closed event for press and guests only, at Somerset House, where Casa Brazil is located in London. With one day to go for the Opening Ceremony of the London Paralympic Games, Rio 2016 ™ expects to receive thousands of visitors to the exhibitions at Casa Brazil. During the London 2012 Olympic Games, the activities held at Casa Brasil, such as art exhibitions and live shows, received over 25.000 visitors. 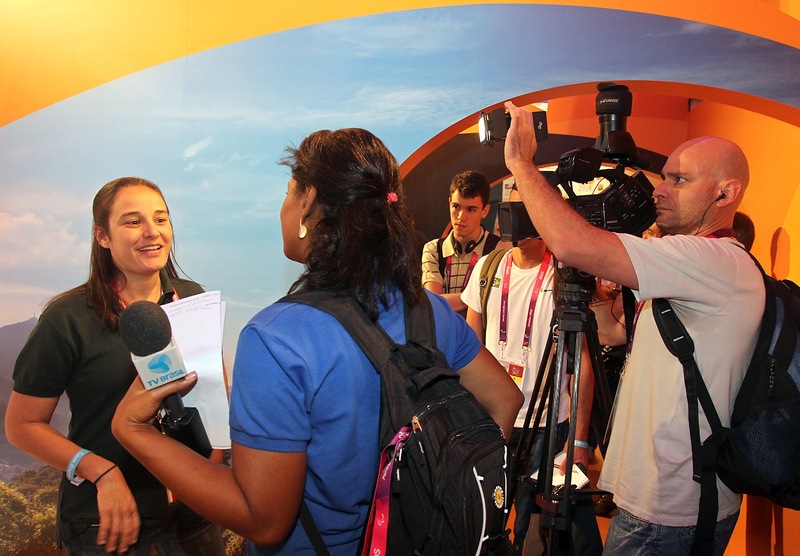 The Rio 2016™ Paralympic Integration Manager, Mariana Mello, attended the event. 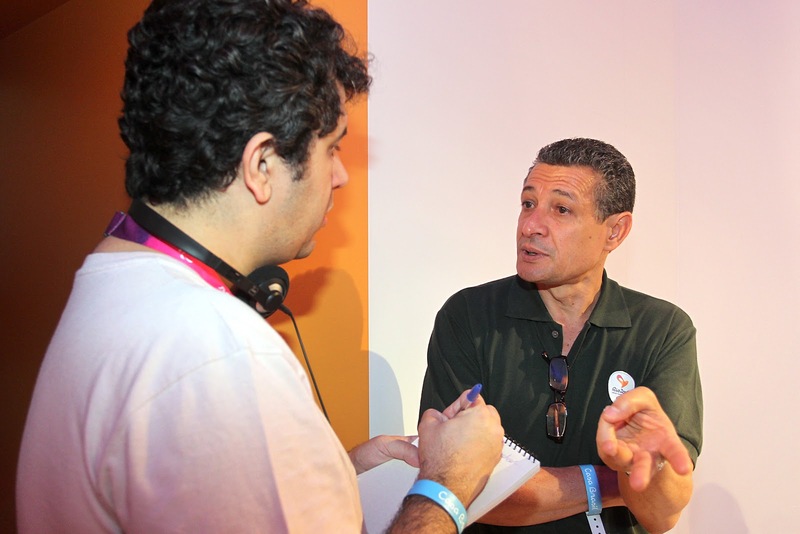 She is part of the Rio 2016™ team of observers present in the British capital during the Paralympic Games.The Sports Director of the Rio 2016 ™ Organising Committee, Agberto Guimarães, also attended the event and answered questions from journalists at Somerset House. The Brazilian Paralympic Committee produced a video for the event and the organization's president, Andrew Parsons, highlighted the importance of Casa Brazil to convey the spirit of the country during the Paralympic Games in London, the latest edition of the summer Olympics before the Rio 2016™ Paralympic Games.